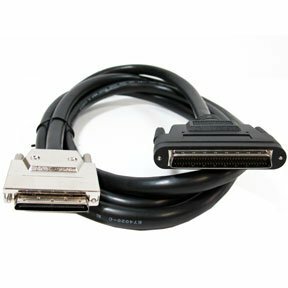 We have all kinds of computer cables (for both PC and Mac) available at SF Cable. 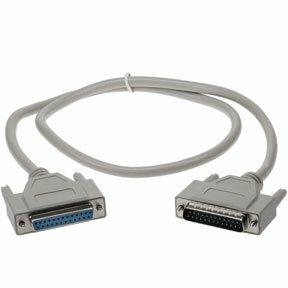 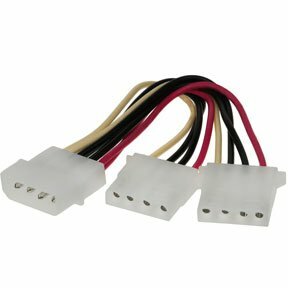 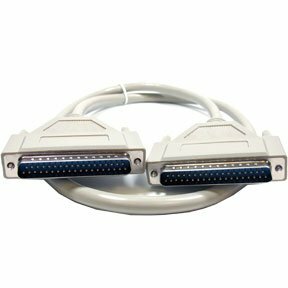 Our products include Bi-Directional Printer Cables (DB25, CN36), Cables for Apple/MAC, DB13W3 Sun Cables, DB25 Serial Cables, DB37 Serial Cables , DB9 Serial Cables , DB9/DB25 Modem Cables , DisplayPort Cables, DVI Adapters/Cables , Firewire (IEEE 1394), IDE Cables , IEEE -488C24MF Cables , Keyboard & Mouse Cables (PS/2/Din5), KVM Cables, Null Modem Cables (DB9, DB25), Power Supply Cables/Adapters, SATA/ eSATA Cables , SCSI Cables/Adapters, SVGA Monitor Cables, SVGA Monitor Extension Cables , SVGA /3.5mm Audio Cables , and VGA Breakout Cables. 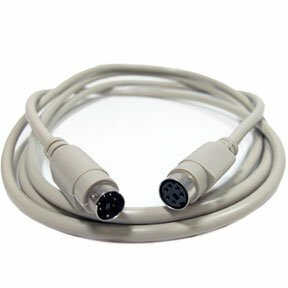 All products are manufactured by ISO 9001-2000 registered manufacturers and available at very competitive rates. 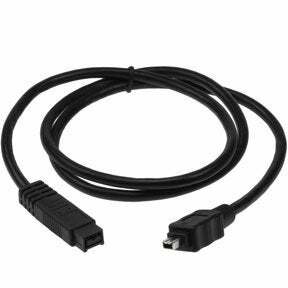 We also offer good after sales service and lifetime technical support on all our products. 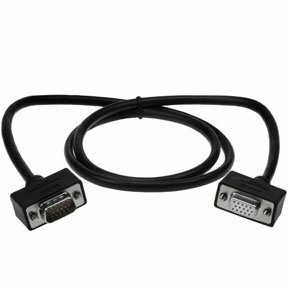 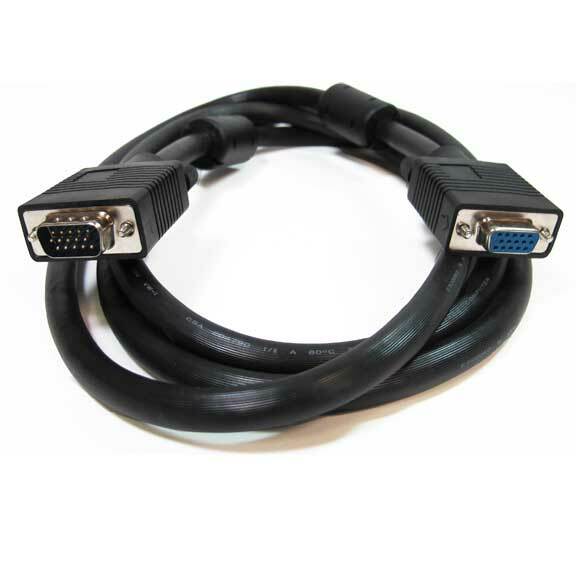 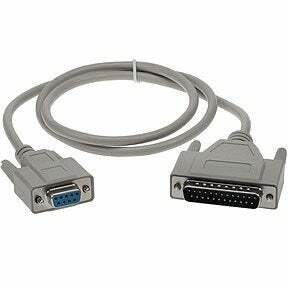 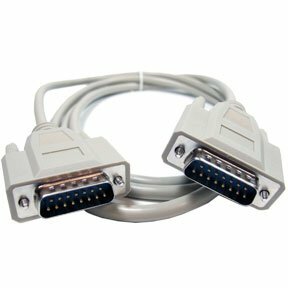 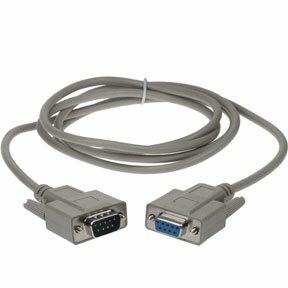 VGA cables are standard cables used to connect computer to the monitor. 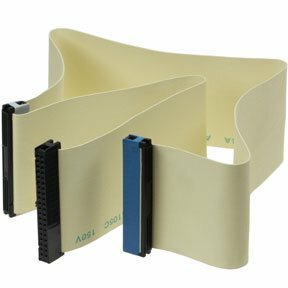 They have 15 pins arranged in 3 rows with 5 pins in each row. 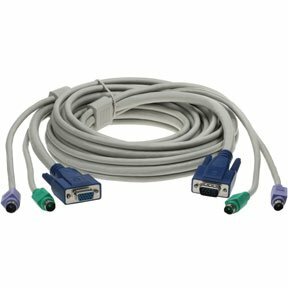 Each row corresponds to 3 types of colours including red, green and blue. 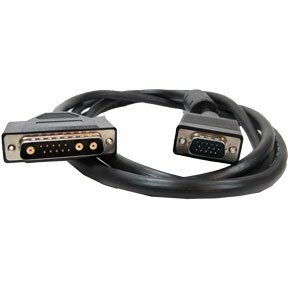 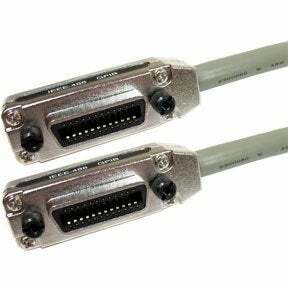 HDMI cables can send audio and video signals at once and that is what makes them different from VGA and DVI. 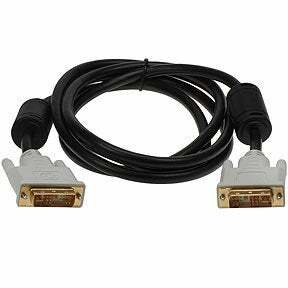 Since the signals are digital, HDMI cables are compatible only with new devices. 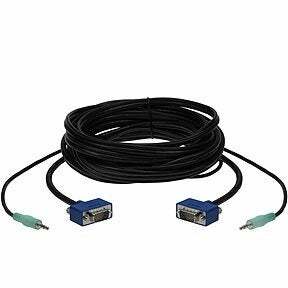 CAT 5e: CAT5e helps you to transmit data at 1,000 Mbps and is faster and better compared to CAT 5 cables. 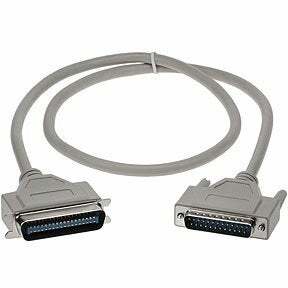 CAT 6: It is a latest cable and offers better performance as compared to other two. 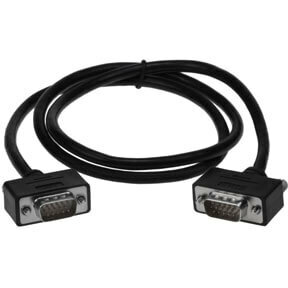 CAT 7: Cat-7 cable offers a performance of up to 600MHz. 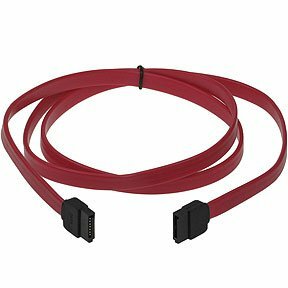 These cables are perfect for a smart home. 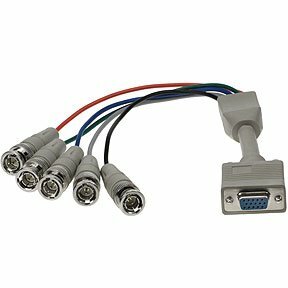 You can connect all types of peripheral devices including mice, keyboards, headsets, flash drives, adapters etc to a computer through a USB port and accompanying USB cables. 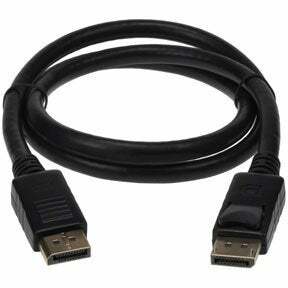 Different versions of USB cables available at SF Cable are USB 1.0/1.1, USB 2.0 and USB 3.0.